The Tao Te Ching, a 6th century B.C. Chinese masterpiece, is one of the world's most revered sources of spiritual wisdom. 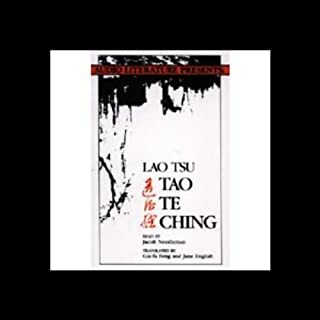 This authoritative translation by Gia-fu Feng and Jane English captures the essence of Lao Tsu's language, bringing the Tao Te Ching's powerful message to a whole new generation of students. Confucius is perhaps the most important philosopher in history. Today his teachings shape the daily lives of more than 1.6 billion people. 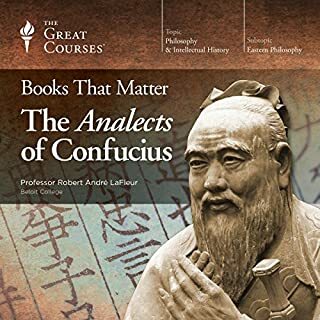 Throughout East Asia, Confucius' influence can be seen in everything from business practices and family relationships to educational standards and government policies. 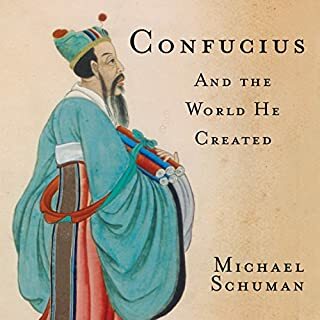 Even as Western ideas from Christianity to Communism have bombarded the region, Confucius' doctrine has endured as the foundation of East Asian culture. Brilliant, mystical, pragmatic and witty, some have called Chuang Tsu the world's first anarchist. Even 2,000 years after his death, this provocative Taoist text remains in the forefront of ancient Chinese philosophical study. A companion to the Tao Te Ching, Chuang Tsu: Inner Chapters is a spiritual classic in its own right and a source book second only to the Tao Te Ching in importance in the Taoist canon. The sublime prose serves as a profound and paradoxical commentary to the Tao Te Ching. Wise yet worldly, spiritual yet practical, the Tao Te Ching is beloved by seekers all the world over. 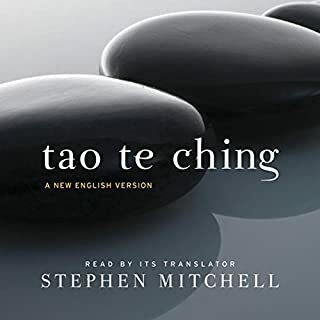 This new edition features a lucid, poetic translation that makes the Tao Te Ching accessible to contemporary listeners. Easily understood, relatable to life experience. Aristotle's Nicomachean Ethics, said to be dedicated to Aristotle's son, Nicomachus, is widely regarded as one of the most important works in the history of Western philosophy. 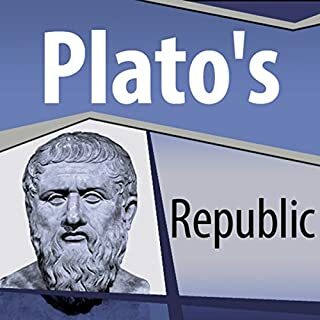 Addressing the question of how men should best live, Aristotle's treatise is not a mere philosophical meditation on the subject, but a practical examination that aims to provide a guide for living out its recommendations. 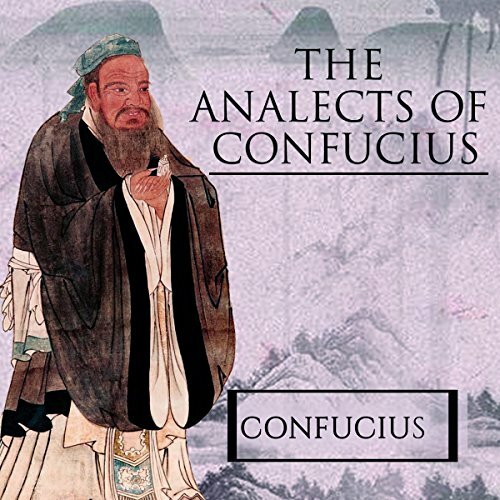 The Analects is a collection of sayings and ideas attributed to the Chinese philosopher Confucius and his contemporaries, believed to have been compiled and written by Confucius's followers. Confucius believed that the welfare of a country depended on the moral cultivation of its people, beginning from the nation's leadership. He believed that individuals could begin to cultivate an all-encompassing sense of virtue through ren and that the most basic step to cultivating ren was devotion to one's parents and older siblings. 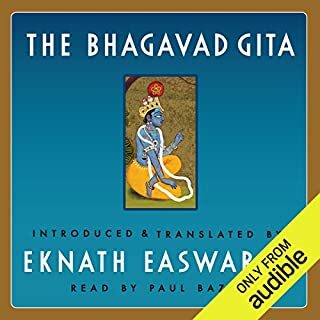 He taught that one's individual desires do not need to be suppressed but that people should be educated to reconcile their desires via rituals and forms of propriety through which people could demonstrate their respect for others and their responsible roles in society.